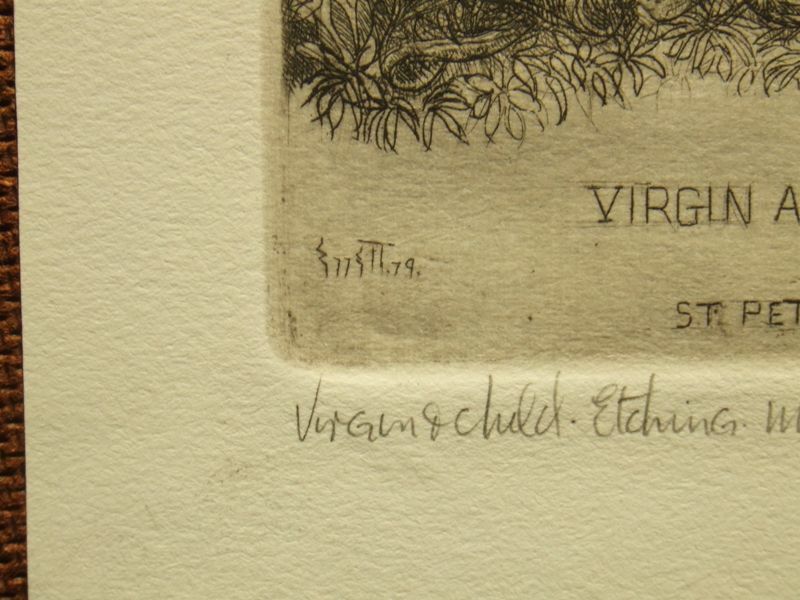 Original etching, numbered 56 of an limited edition. 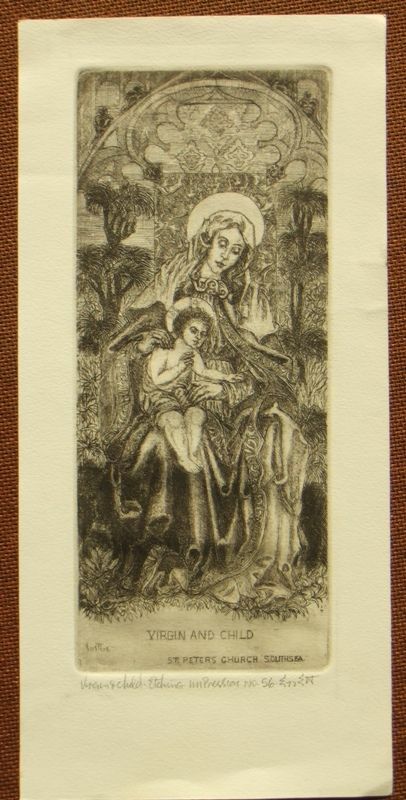 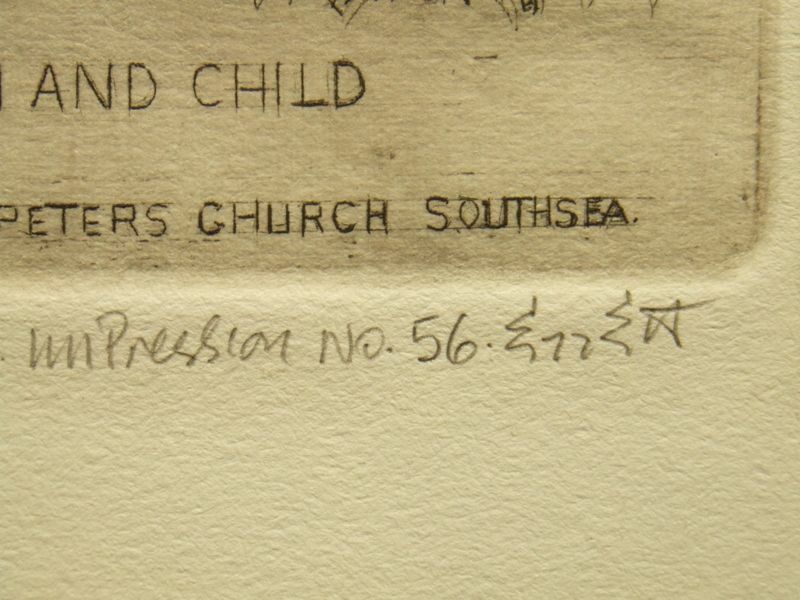 Signed, titled and dated '79 for 1979 in the image and signed and titled in pencil, with the annotation; ‘impression No 56' in pencil. 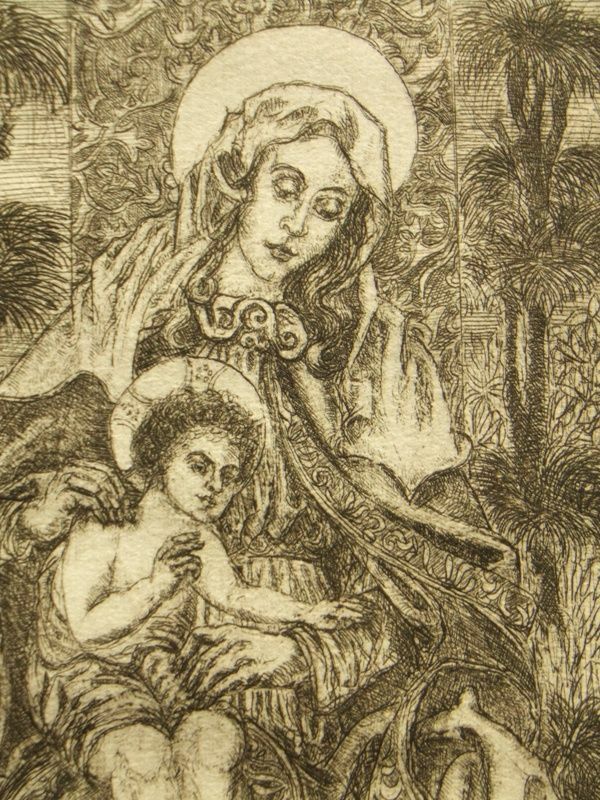 Unframed and unmounted, the condition of the image and the sheet is very good with handling marks condusive with age.